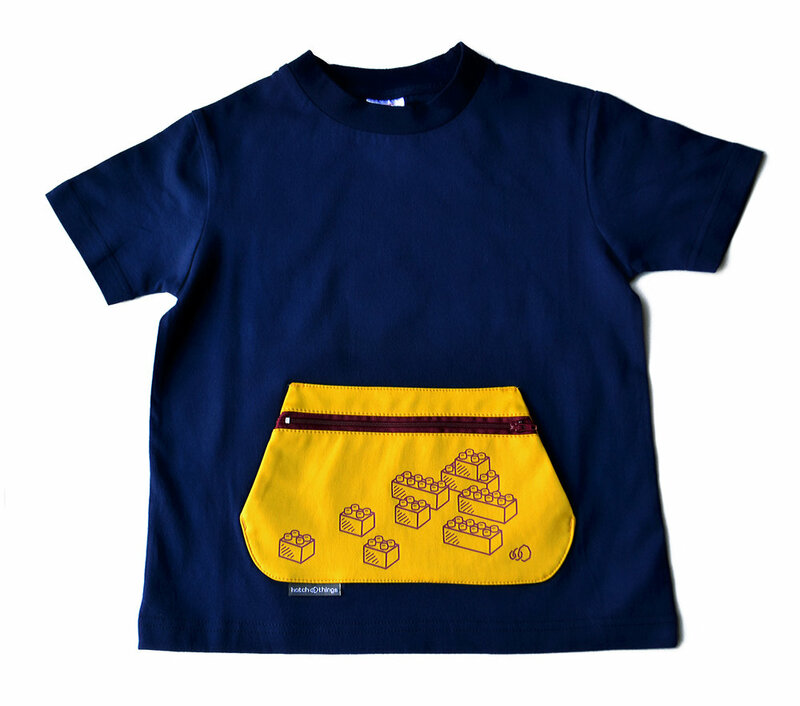 Our new PockeTeez shirts are a hit with kids and we would love to bring them to the MOMA Design Store. We ran a successful Kickstarter campaign in the fall of 2016. Our first shipment just arrived and they are super soft and well-constructed. We would love to send you a sample. Little ones can tuck their toys and treats into the zippered pocket for safe keeping. The water-resistant fabric is perfect to contain those soggy seashells and muddy rocks they love to collect. 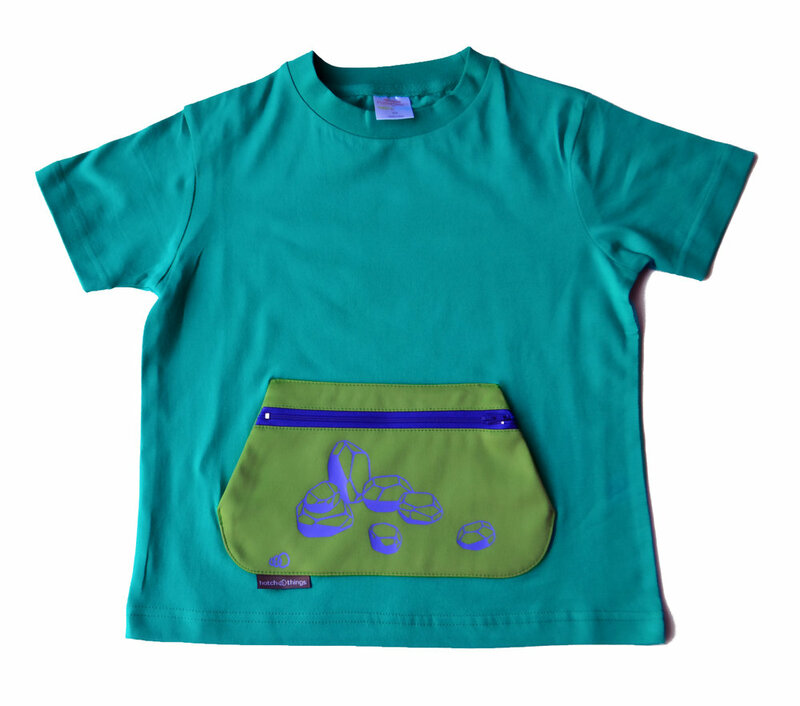 There's also a kangaroo pocket to warm your hands and provides access to items needed quickly such as tissues or a tennis ball. 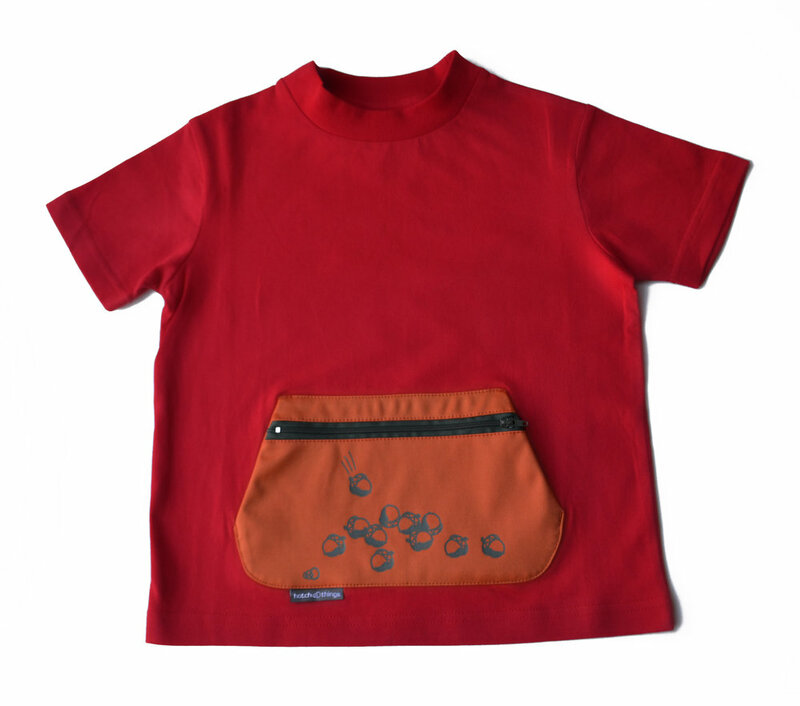 And we can just imagine how useful our PockeTeez shirt will be for field trips and in nursery schools! Adding the MOMA logo to our PockeTeez shirt is easy and we would love to speak with your buyer about the possibility of working with the MOMA Design Store. Thank you!